Free Report: The Impact of Brand Consistency | Lucidpress . ', failHtml: "
How much is brand consistency worth? 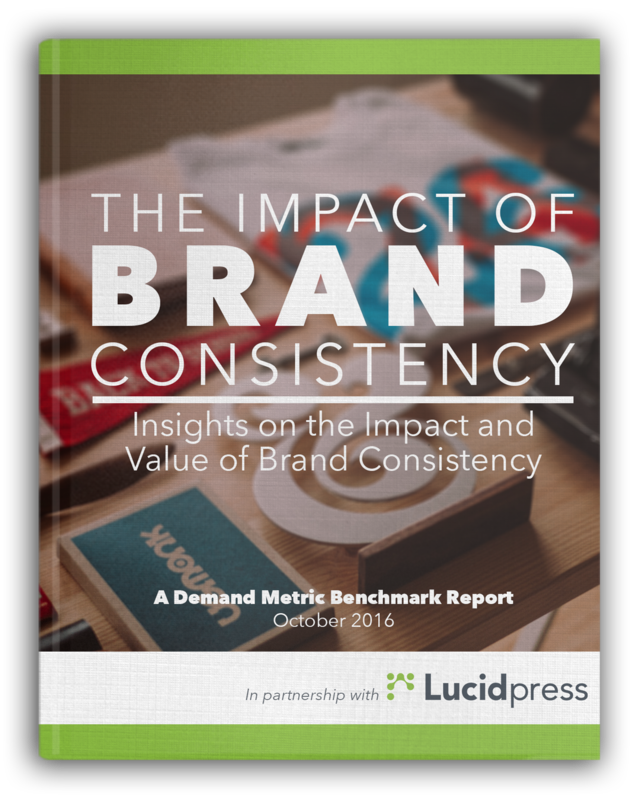 Lucidpress, in partnership with Demand Metric, surveyed over 200 organizations to better understand the impact and value of brand consistency. Survey questions cover multiple aspects of brand management, from presentation and visibility to guidelines and compliance. The results are summarized in this comprehensive 32-page report.